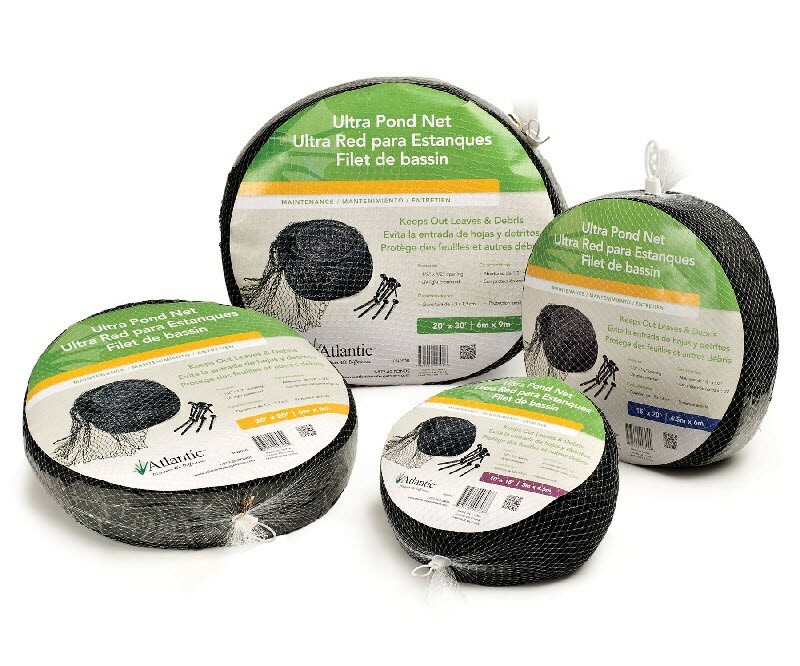 Pond net keeps autumn leaves out of the pond as well as pine needles or other windblown debris from entering your pond. 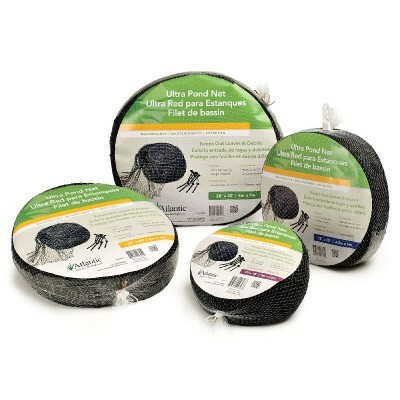 Constructed of heavy-duty UV-resistant polypropylene, Ultra Pond Nets will last for years. 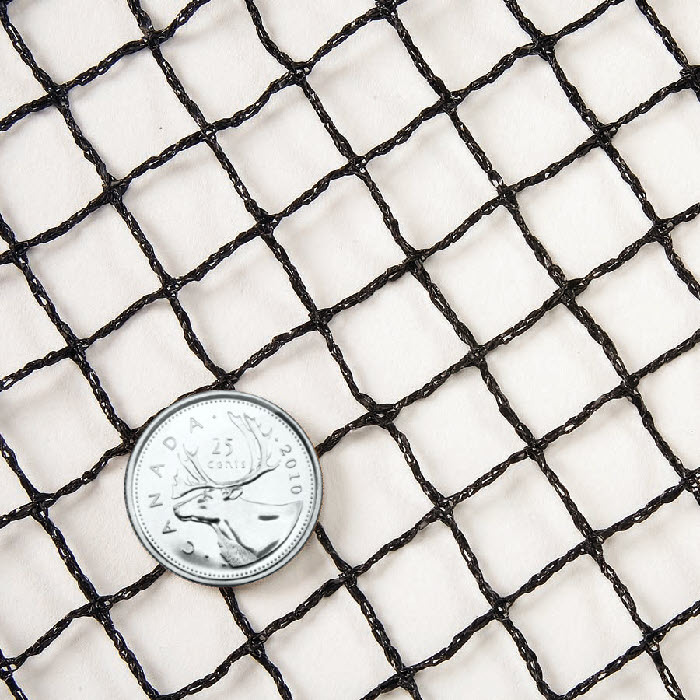 The ½” x ½” opening keeps debris out while allowing sunlight and fresh air to reach the pond.